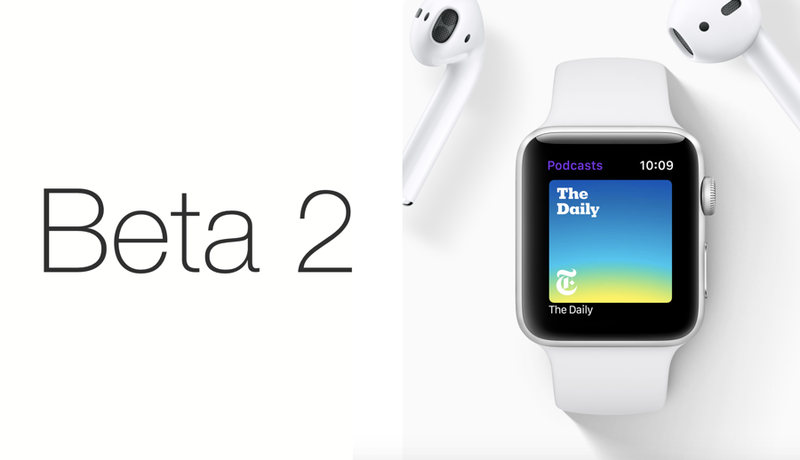 Developers can now download watchOS 5 Beta 2 and tvOS 12 Beta 2 onto their devices. Here’s how you can get up and running right now. watchOS 5 Beta is available as an over the air download and if you have the first beta installed you can go ahead and update right now. Simply place your Apple Watch on its charger, launch the Watch app on your iPhone, navigate General > Software Update and then tap on Download and Install. You can learn more about watchOS 5 by going here. tvOS 12 Beta 2 is also available over the air. Simply turn on your Apple TV, then navigate to Settings > System > Software updates. Install the latest update available here, simple. Eager to learn more about tvOS 12? Check out our post here. If there are notable changes in this build, then we will definitely highlight them here. In the meantime, make sure that your set top box and smartwatch are fully updated to the latest release in order to see stability in day to day use. New users or developers should install the latest pre-release updates on test devices otherwise they will run into all sorts of problems, especially broken app compatibility.